If you must often work outdoors, at twilight or in conditions where visibility is poor, if your deployment area is in public space and possibly even in the middle of traffic, then high-visibility jackets are mandatory. A person is only effectively protected if he can be easily seen. 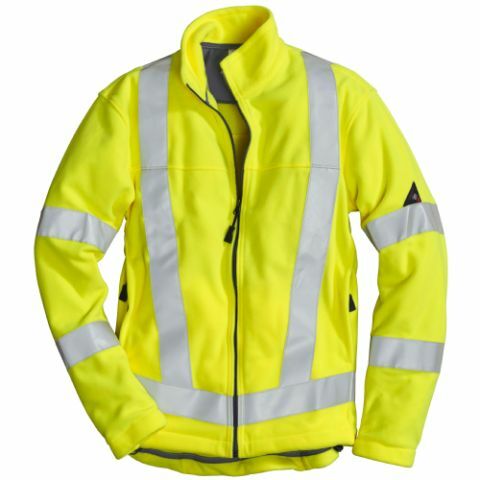 Consequently, we offer various high-visibility jackets for the most varied application areas, for waste disposal companies, companies involved in public commuter traffic, and energy providers in particular. Our offering includes long jackets that additionally protect the back from draughts, as well as short waist jackets that offer you greater freedom of movement. And we have protective jackets that allow you to remove the cold protection unit, as needed. 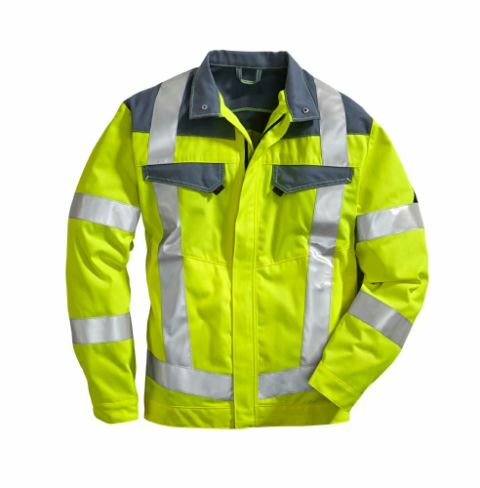 Our high-visibility jackets are robust and hard-wearing and naturally are also completely suited for use on the construction site in general. You can rent them in fluorescent orange or yellow. 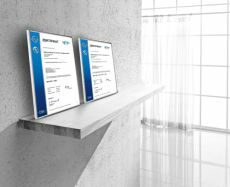 Moreover, with the rental arrangement you can be confident that the certified protection in accordance with EN ISO 20471 and the German Road Traffic Regulations is also ensured after each washing procedure. 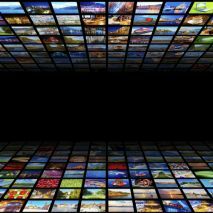 This particularly applies for the perfect status of the reflection strips. All high-visibility jackets in our offering are trimmed with reflective strips on the chest and back in a suspender look. Furthermore, two additional reflective strips are on each sleeve, and this ensures maximum visibility. 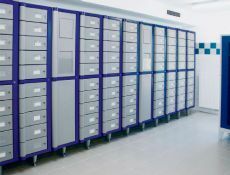 In the MEWA system we ensure that the safety functions, such as fluorescent colours and optimally placed reflective strips are always ideally maintained and that the signal effect remains permanently intact. However, for our warning jackets, in addition to safety we have also considered comfort. Ergonomic tailoring, width-adjustable sleeve cuffs and many practical pockets ensure that your employees will also feel good all-round in their protective jackets. 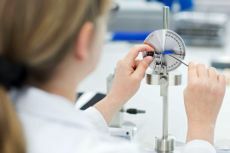 Points subject to high stress, for instance the pockets and shoulders of your jackets, or for the high-visibility trousers, the knees, are in contrast colours grey, blue, or green, that are not sensitive to contamination. "Which high-visibility jacket best meets my requirements? ", "What standards do the MEWA high-visibility jackets comply with?" 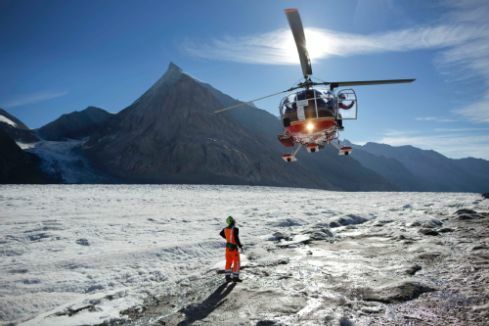 "Are the protective jackets also available with personalisation?" For tasks in public space or in flowing traffic a good warning jacket is an absolute necessity. No matter what industry you work in, whether waste disposal, transport & traffic, road construction, or energy supply – we have the right work clothing for you. Often our warning protection jackets are also part of the standard equipment on the construction site. 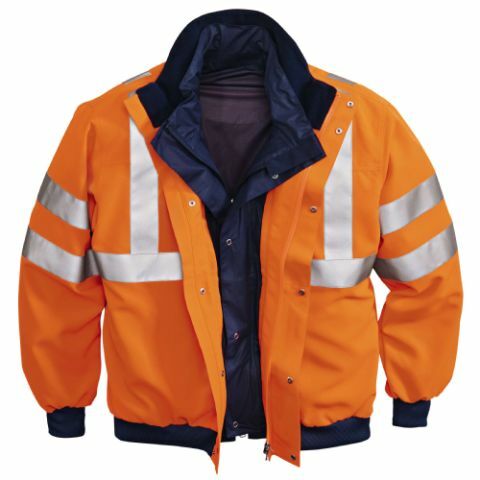 Simply choose from our extensive line of high-visibility jackets those that best fulfil your special requirements. The following applies for all jackets: In our full-service we bring, pick-up, wash, and replace the jackets – punctually and reliably. Naturally, the same also applies for our high-visibility trousers. Of course, our professional maintenance also includes ensuring that the protective function of the work clothing remains permanently intact. We check this consistently and regularly. If a defect should occur, the jacket will be repaired or replaced. Completely automatic. And: MEWA high-visibility jackets satisfy the requirements specified in EN ISO 20471 and in the German Road Traffic Regulations. 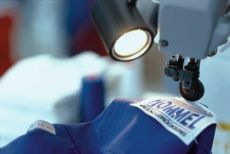 Also talk to us about personalising the work clothing. 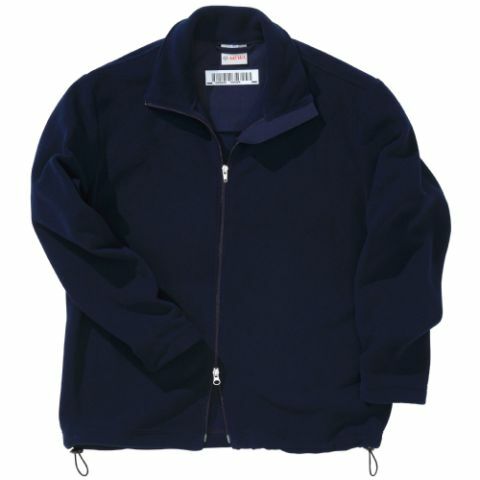 In our embroidery and logo service we enhance the jackets, trousers, and more, individually with employee name, logo, or emblem.